Living in the Newberry, SC, area means depending on great air conditioning throughout the year, and that means your air conditioner works very hard to keep your home cool. Because air conditioners are fairly complex machines with many interconnected parts, there are a fair few things that can go wrong, and if your system isn’t properly maintained, it may run into future issues. Here are three key reasons to keep your air conditioner in good working order. At first glance, this reason may seem counter-intuitive. After all, professional AC maintenance costs money, right? To be sure, you’ll pay up front for maintenance services, but you’ll make that money back in two ways. First, a well-maintained system is an efficient system. If your air conditioner is in good working order, it will use less power; if it’s been allowed to wear down, it will use more power and thus cost more money. Over time, the boost in home energy efficiency alone can more than offset the cost of maintenance. Even more importantly, a well-maintained system is less prone to future issues. Maintenance costs some money, but that price pales in comparison to the cost of AC repair or replacement. Invest in maintenance now, and you’ll extend the effective lifespan of your unit, which will save you hundreds down the road. Here, we’re not just talking about physical comfort in your home, although certainly a well-maintained air conditioner will help with that. Good maintenance can prevent issues such as frequent cycling on and off, which leads to uncomfortable temperature changes. If your air conditioner is itself an investment in comfort, then maintenance is a means of protecting that investment. The other sort of comfort that comes with good maintenance is simple peace of mind. If you know your air conditioner has been properly maintained, you’ll be able to rest easier knowing that your essential cooling system won’t shut down unexpectedly. 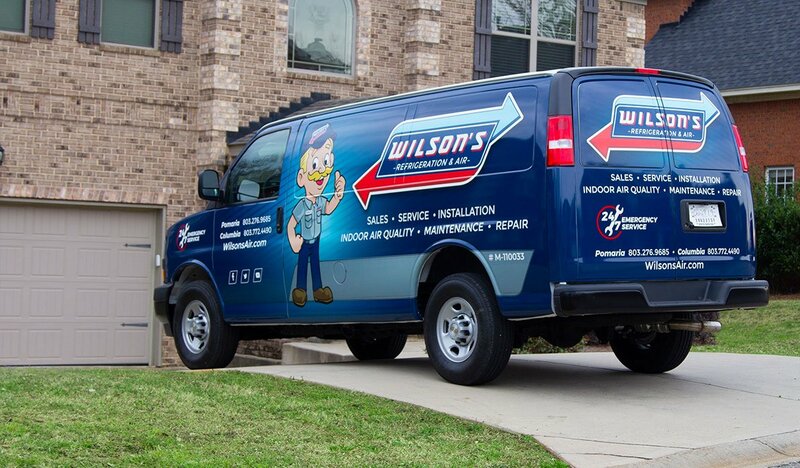 Moreover, a maintenance agreement from Wilson’s Refrigeration will give you 24-hour access to our technicians if there is an issue. Keeping your air conditioner maintained is actually pretty simple. Since a dirty air filter is one of the most common causes of AC issues, just cleaning or changing the filter monthly goes a long way toward improving efficiency and effectiveness. If your unit has a reusable filter, remember to let it air dry completely before putting it back in the machine. Other steps, such as checking wires for corrosion and making sure the refrigerant level is in the recommended range, also aren’t hard to do on your own. Of course, our technicians are also happy to take care of that maintenance for you. 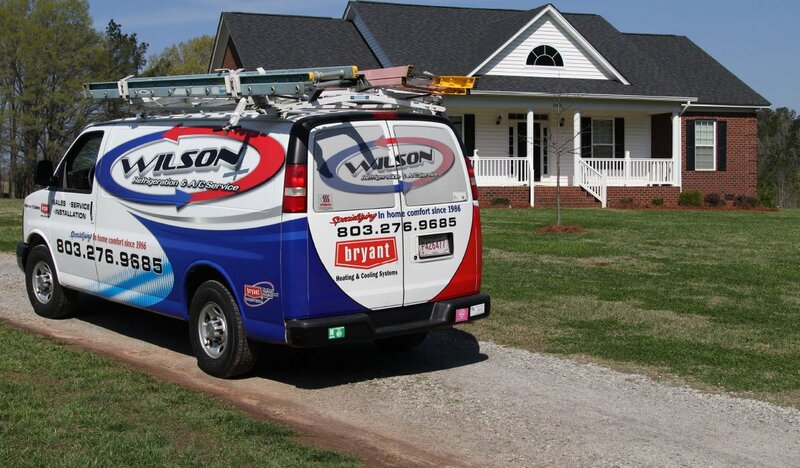 At Wilson’s Refrigeration and A/C Service, we’ve been proudly serving the Midlands area for 26 years, and we’re always happy to help our friends and neighbors stay comfortable. If you’re not sure how to keep your cooling systems in good working order, give us a call.